All these people I have either trust to do work for me, or I've bought components off. I highly recommend them, and if possible please support them. 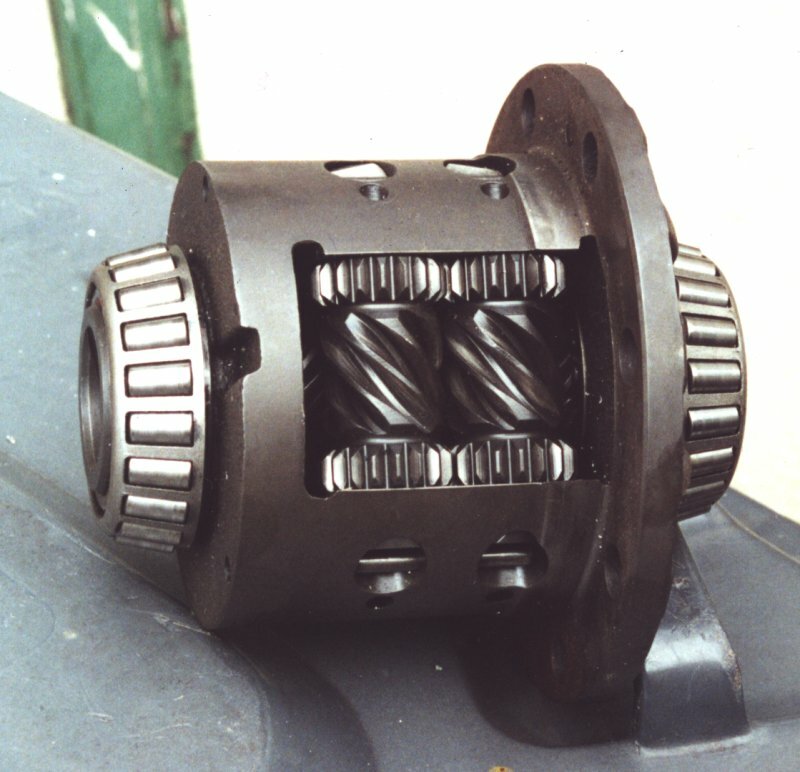 This is a Toyota Celica 4WD turbo rear diff, from the Carlos Sainz model. 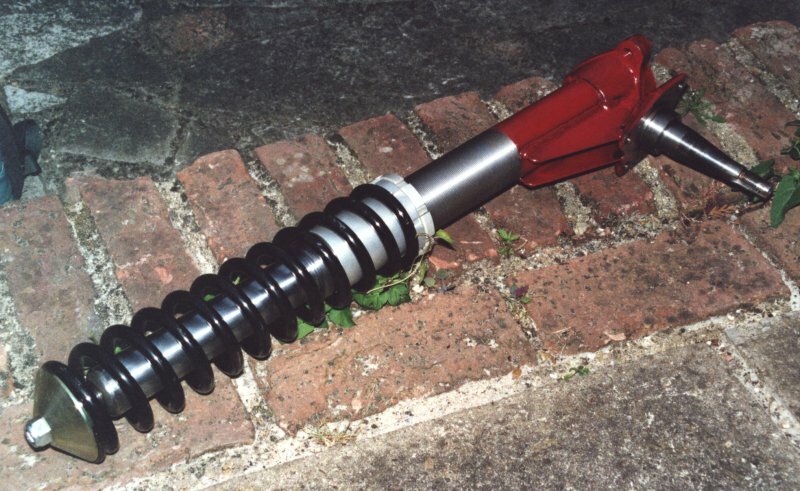 This is a very high quality racing/rally strut made by RM Sport. None better! 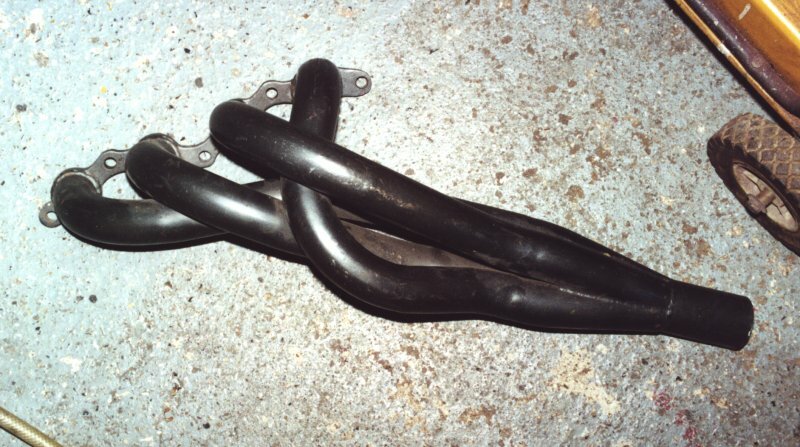 TRD extractors, not the kind that TRD will sell you over the counter, but the real racing ones. This is the 4AGE-to-Sierra bell housing that RM Sport sells. Note the fitment of a crank angle sensor. 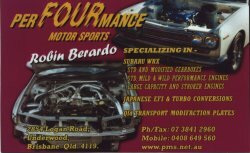 - PerFOURmance Motor Sports is run by Robin Berardo. 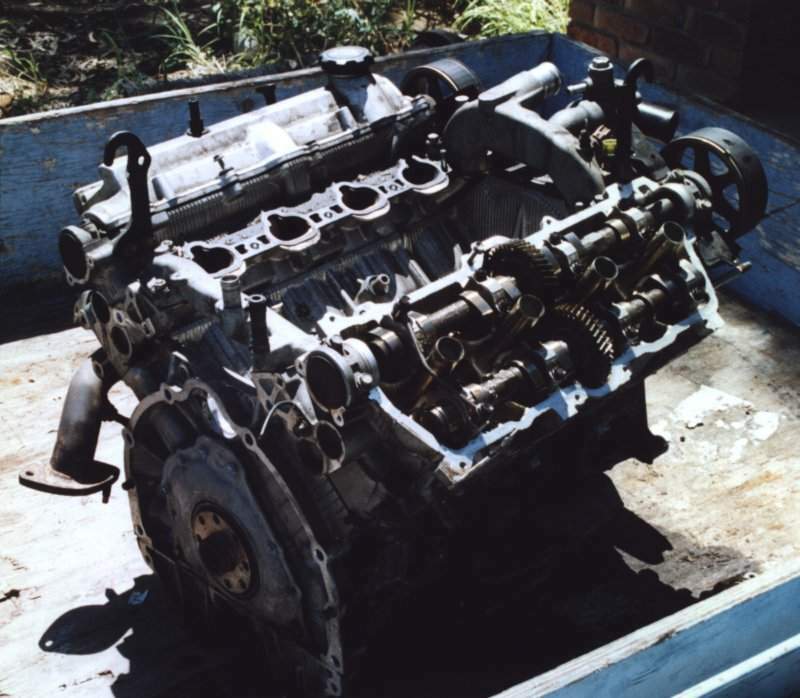 Robin has been involved in motorsport for a number of years, and his engines have won many championships, including the 'Aussie Car Class' in the Australian Rally Championships. 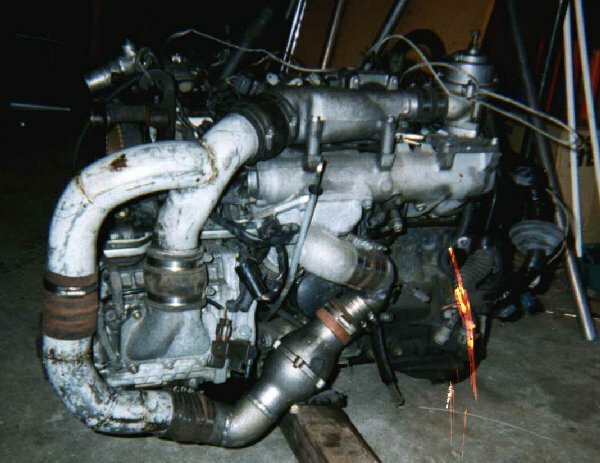 Robin has approvals to re-engineer many areas of a road car to make them legal to drive, even with some pretty WILD modifications! His fastest customer car as I type this is a 600hp+ Subaru 4WD Imprezza WRX. - Getting people these days to do good machining at a reasonable price is hard. 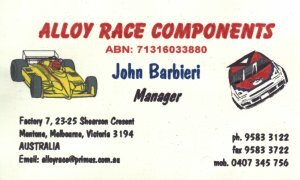 I have had a few components made up by John Barbeiri, of Alloy Race Components in Melbourne, Australia. Ph 03-9588 2994. 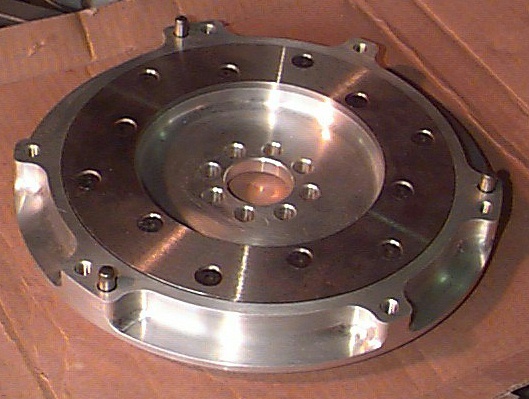 I got John to make up a couple of lightweight alloy flywheels for me, and they are top quality items indeed. John also carries a number of other performance products, and is well worth a call. 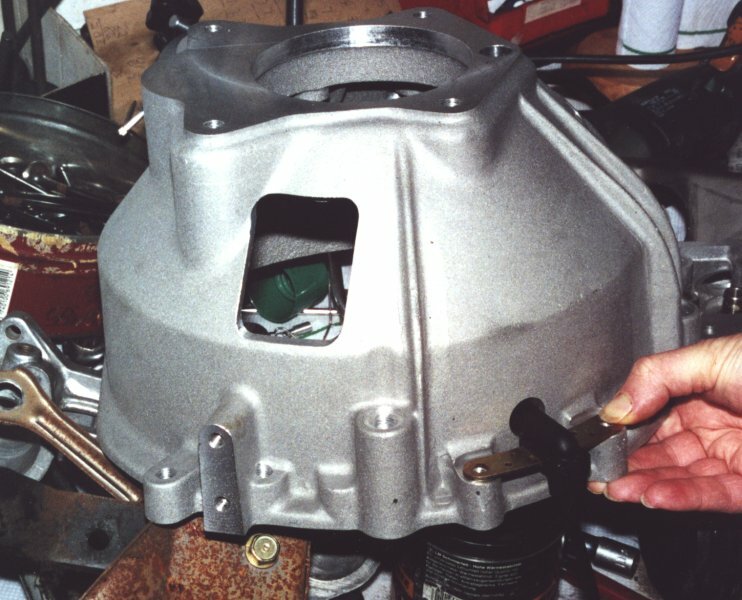 On the right is a 4AGE alloy flywheel made for me by John. 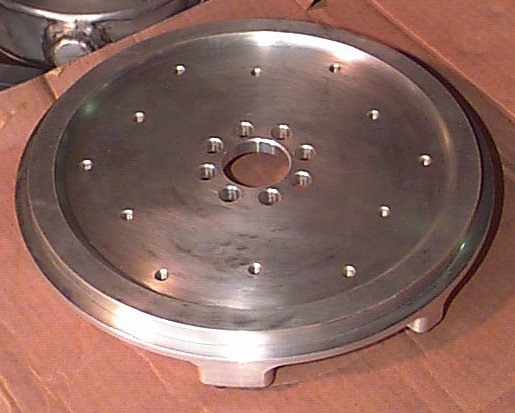 You can see the excellent CNC machining, and also the replaceable steel insert for the clutch plate to run on. 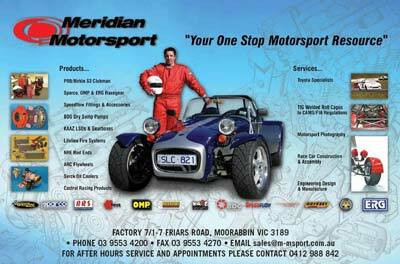 I also do a lot of shopping at Meridan Motorpsort, in Melbourne. They have a very extensive range of motorsport products, from shoes to helmets to engine parts to suspension ... to complete cars. They also have a comprehensive fabrication shop out the back and can handle nearly any job thrown at them.